Most of us think in terms of absolutes. This same type of nuance-less thinking plagues the self-improvement world. 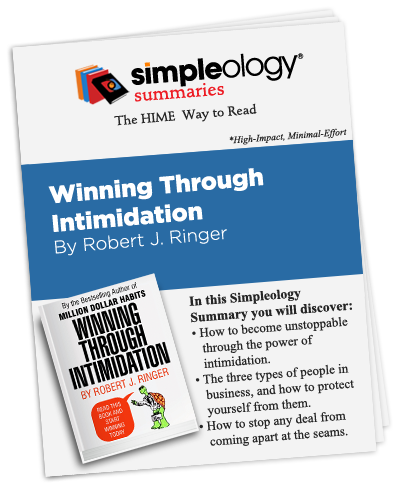 Robert Ringer’s Winning Through Intimidation is a potent antidote. 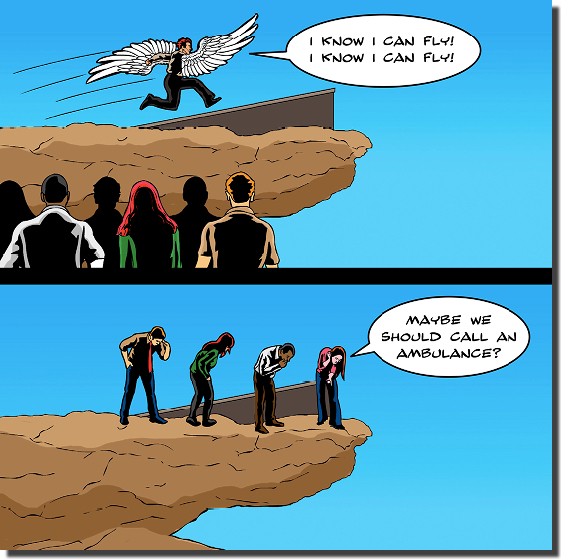 It grounds you in a reality-based view of the business world that explains why so many folks fail. And his personal story is a great example of what these ideas can do for you. This book was rejected by 23 publishers. He then self-published and it went on to become a New York Times #1 bestseller. The Times later recognized it as one of the bestselling motivational books of all time. He then shows you how to turn this knowledge into some very potent business battlefield weapons.